It’s already hot and I’ve been feeling really lazy lately but I wanted to quickly post some recent recalls. The first is for a chest freezer. While these are usually placed in the garage for extra storage a potential fire hazard deems it worthy of a mention. Haier America is recalling about 41,000 chest freezers manufactured in China under their name and the”Black and Decker” name due to a faulty circuit board. The board can overheat and potentially cause a fire. This recall is an expansion of an earlier recall in November 2010. If you own one of these freezers, try to find a place to store the freezer’s contents so you can unplug it as soon as possible. Call Haier America; toll-free at (877) 878-7579 from 8 a.m. to 8 p.m. ET to schedule your free repair. 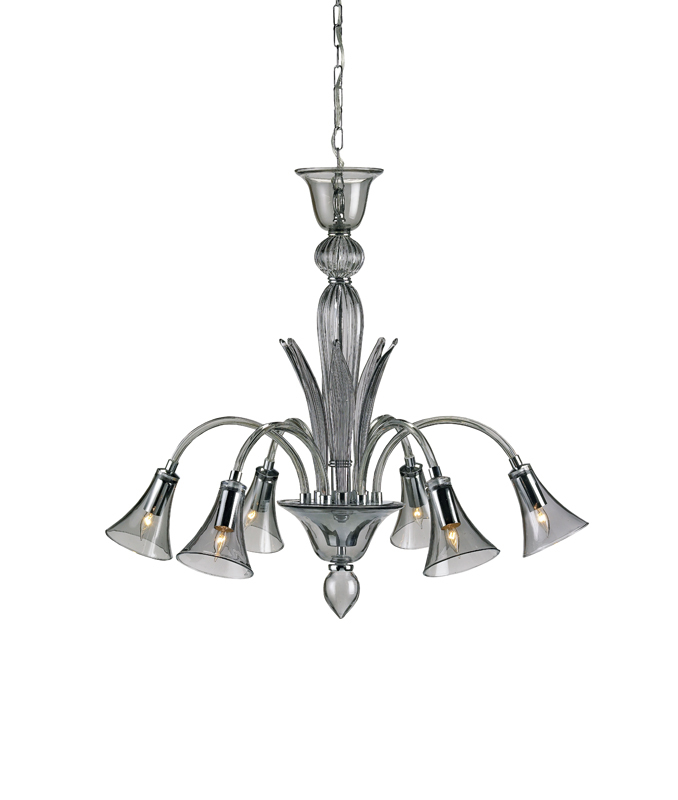 The next recall comes from one of my favorite lighting manufacturers. 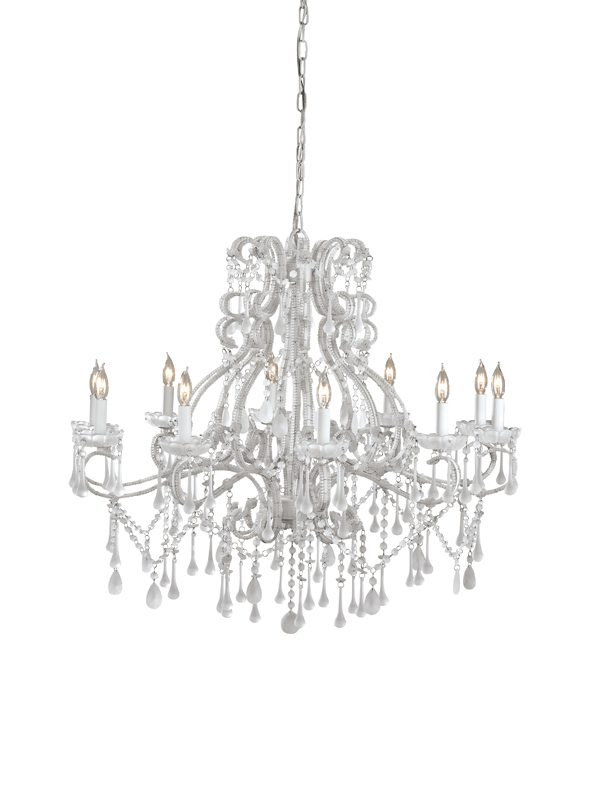 Currey and Company is recalling 10 models of chandeliers manufactured by YQF Lighting Manufacturer Co, LTD, of China due to defective wiring that could potentially shock you when trying to change a light bulb. At this time, there are no reported incidents of electrical shock to consumers, however the hazard exists. If you have the following fixtures, you should disconnect the power and contact Currey and Company for a free replacement or repair toll-free at 877-617-1032 from 8:30 a.m. to 5:00 p.m. 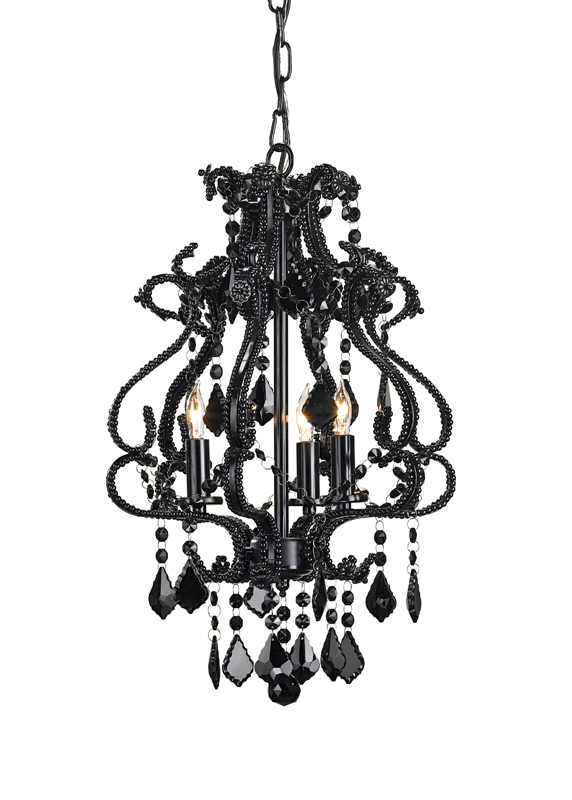 ET or send them an email at: recall@curreyco.com. Check the canopy label to see if your model is part of the recall. 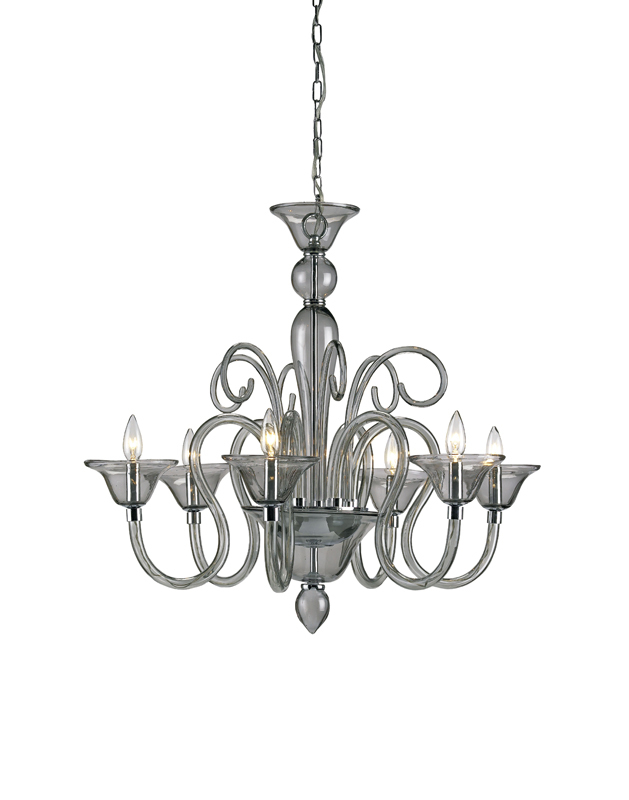 Most chandeliers are 21″ wide and 55″ high and were sold between January 2010 and February 2013. If you bought a Frigidaire Gas Range from Lowes you will want to keep reading this recall announcement. The Consumer Product Safety Commission has announced a recall for self-clean gas ranges manufactured by Frigidaire and sold at Lowes from February through March 2012. The model number for this recall is # LGGF3043KFM with serial numbers within the following range: VF20457216 to VF20457555. 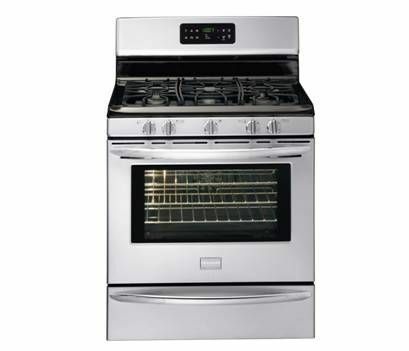 The recall was posted due to a delayed ignition on the bake/broil features of the oven which can cause a fire hazard. If you have an affected range you should stop using it an contact Frigidaire for a FREE inspection and free in-home repair if necessary.